We will welcome back Terry’s Badges to Adams Park for a sixth season on Saturday with the stall set up in the lower car park adjacent to the first programme hut and near to the away fans marquee. Matchday badges will be on sale for this and every home game this season at just £3 each. If you want a framed collection of them all, available at the end of this season, then please place your order direct with Terry Hall. 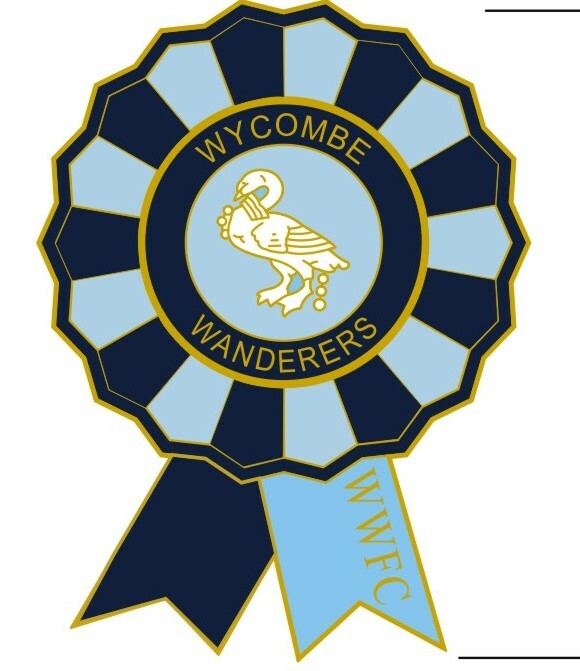 As well as the Matchday Badges, Terry has a number of other WWFC-themed badges for sale and all profits on these (and on the Matchday badges) are donated to WW Trust to help our fundraising for the Football Club. 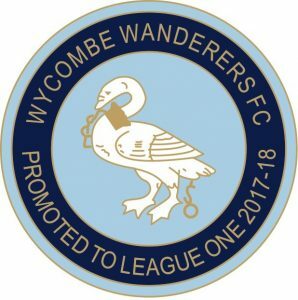 For this season there are at least two new designs, the Promotion badges (celebrating our 2017-18 rise from League Two) and a rosette-style badge in our club colours of light and dark blue. Thank you for your support of this initiative, which has brought useful extra cash into the club over the past five seasons.